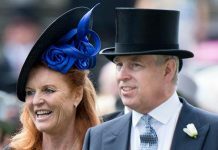 SARAH Ferguson has revealed after her split from Prince Andrew she hit rock-bottom and experienced deep levels of self-hatred. 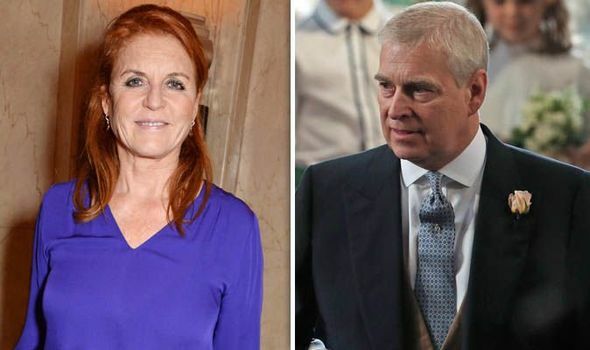 In her first interview in the US in seven years the Duchess of York told a Modern Hero reporter she blamed herself for the split. 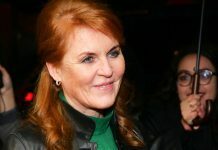 The Duchess – who affectionately goes by the nickname Fergie – said: ”It was rock bottom, I had completely and utterly destroyed myself. I murdered myself. ”I must have brought that on for myself mustn’t I? Sarah said: ”We both agreed we didn’t fight hard enough to keep it together. The pair share currently a home at the Royal Lodge and remain close friends. In her interview, the Duchess spoke about her struggles after her mother left her when she was 12 and how she turned to food trying to fix the hole in her heart. 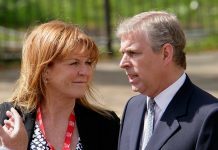 The Duchess added: ”I built a huge wall to the real Sarah and I believed it was because I was worthless. “Why would you leave your child, you wouldn’t, so it must be me that was wrong. 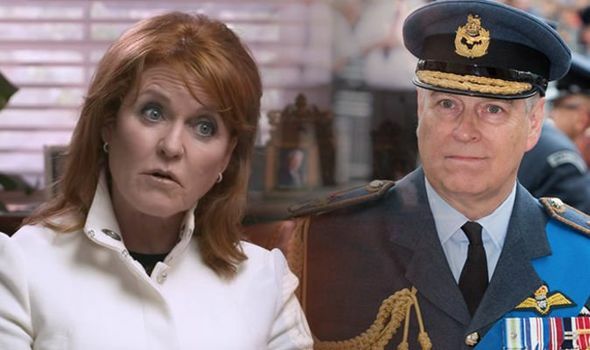 Sarah revealed it was her children Eugenie and Beatrice that helped get her through the time of struggle. 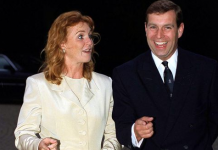 The Duchess said: ”Beatrice calls me the most misunderstood woman in the world. ”She is the finest example of understanding and learning about how to deal with life’s challenges. She said it took a lot of spiritual work and mistakes to break through her ego.